Getting a dog is a great way to round out a family. They’re fun, loveable, and can even improve your health. But before you bring your new little girl or fella home you need to make sure your home is ready. Your backyard can be a wonderful hangout spot for your new pup. Not all backyards are created equal, though; some will need a bit of work to be puppy friendly. So how do you get your yard ready for a dog? How do you ensure your yard is the right place for his safety and happiness? The first item on your list when introducing a dog to your yard will always be safety. Dogs have different outdoor safety needs, and it’s important to make sure that nothing is lying around or landscaped that can cause your new pup harm. First things first: Give your yard a good look over to make sure nothing is lying around that can cause harm. You want to look for anything sharp that could harm your dog’s paws or anything that could hurt them if chewed on or swallowed. If you’ve done any kind of DIY work on your home, watch out for leftover scraps of building materials. If your yard is dense, it might be helpful to use a tool of some kind to search out glass or metal, like a metal detector. Metal detectors can help you find potentially dangerous items you might not be able to see. Check for any potentially toxic plants growing around your yard. Always assume that if it’s growing, your dog might just try and eat it. Your dog needs a fenced area to keep him closed in and safe from any dangers outside your lawn, like cars or other dogs. Some owners have fenced in their entire yard, or a smaller space specifically for their pet called a dog run. Whatever fencing option you choose, you need to make sure your fence is tall enough to prevent your dog from jumping over — at least six feet. Higher, if your dog is particularly bouncy or a climber. Look for any potential escape routes. Screen off crawl spaces under your porch and look for low spots around the fence or spots where your dog might be able to dig or has begun digging. Consider lining your fence with shrubs or sinking wire mesh into the ground under the fence if the breed is prone to digging. 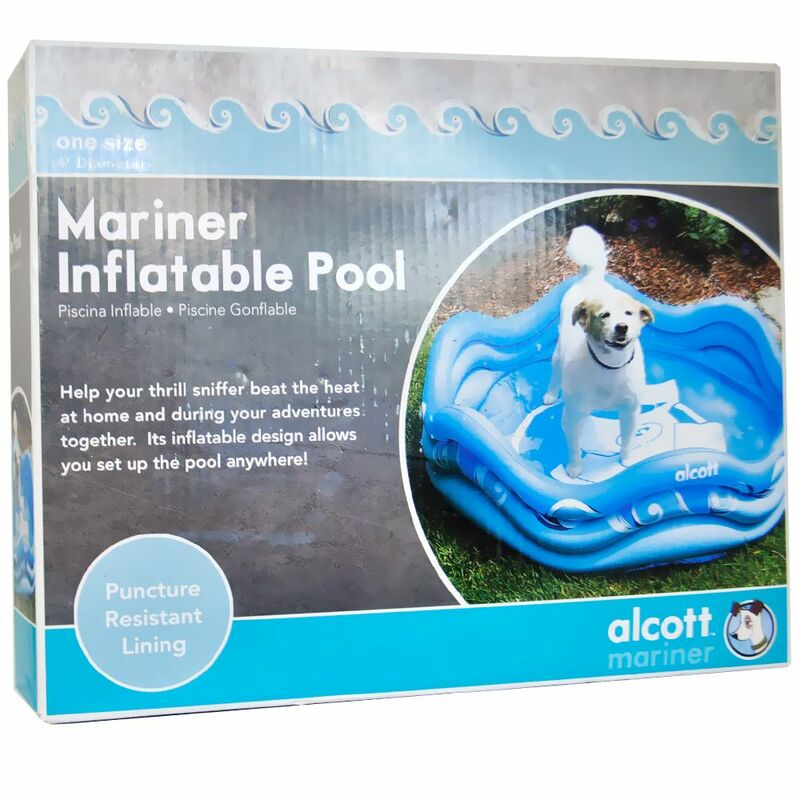 Pools can be a tricky thing for pet owners. While some pets avoid water like the plague, a pool is still an opportunity for accidents or, at worst, death. Make sure to cover or close off all sources of standing water, like pools or hot tubs. If you treat your pool with any chemicals, make sure not to leave them lying around in reach of your dog. And make sure to keep any cleaning devices from lying around where your dog can get them, especially if your dog is a chewer. Your yard might feature other things that could present a danger to your dog. If you store your trash bins in the yard, make sure they are weighed down and untippable. Keep any kind of temptation out of the mulch pile if you mulch — anything that smells tempting or foods your dog might like. If that’s not an option, consider walling or fencing off your mulch pile. If your pooch doesn’t like strangers, consider posting notices so anyone who might wander into your backyard (repairmen, lawn care, utility workers) are aware. With all of your careful planning, it’s still possible that an accident might happen. Some pet owners keep pet insurance to help mitigate any costs associated with their medical care, which can be costly. Even though you’ve stripped every potentially toxic thing out of your yard, there’s still plenty of room to landscape your lawn into the prettiest thing on the block. When landscaping, there are a few things to keep in mind to make sure you keep it dog-friendly. Use non-toxic fertilizers to keep everything lush and green. Check ingredient lists, and if needed, do a little investigation to make sure it can’t harm your dog. When in doubt, double check. When building walkways or flower beds, keep away from metal materials for boundaries or edges. Your dog could harm himself on corners. Use something that won’t harm him if he starts digging around it. If your dog is wearing paths in your grass, put pathways along those spots. You can turn an eyesore of dead or beaten-down grass into a feature. 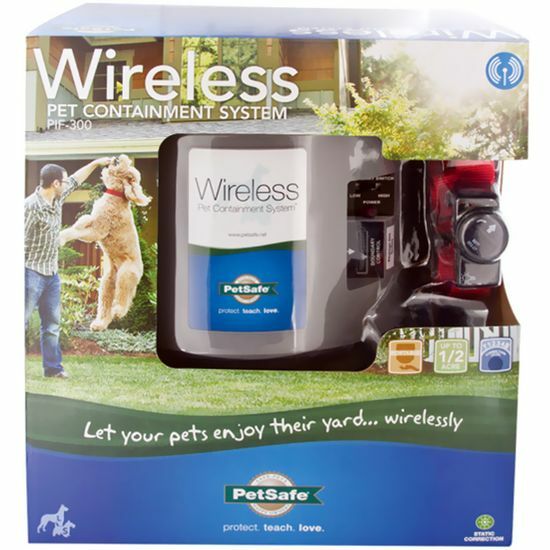 And it’ll help your dog keep up his patrolling, which keep him occupied. Plant dog-friendly plants. Now that you’ve gotten all the potentially toxic plants out of the way, your lawn needs plants that won’t harm your pup. Windmill palms, African daisies, creeping rosemary, and snapdragons are all excellent dog-friendly plants. Water features can bring class and elegance to your lawn. They can also provide fresh running water for your dog. Some dogs enjoy fresh running water over water in a bowl. During warmer days, they might use the water feature to keep cool. Use landscaping materials that won’t hurt their paws. Any kind of gravel or rocks that are sharp and might lodge in their paws are off limits. Anything that gets really hot in the sun can burn their paws in the hotter months. And no cocoa mulch — it has the same stuff as chocolate, this is toxic for dogs. You want your dog not just to be safe but to be comfortable and happy as well. Consider things to keep your dog cozy. Dog houses are traditional. You definitely want to give your dog a place to rest out of the sun. A dog house not only provides necessary shade, but you can make it as comfortable and extravagant as you like. These homes can have bedding, and even climate control like a fan, air conditioner, or heater (depending on your climate). Without a dog house, it’s still important to make sure Fido has a shaded spot to rest, like a porch or a full tree. Water features aren’t for every lawn, but every dog needs water. If you leave a bowl out, make sure to check it frequently to ensure your dog has water. Some people leave water faucets dripping to keep a bowl full, though that can be wasteful. For his food source, make sure you keep any food out of reach of ants or other bugs. Be sure to keep his food in a dry place, safe from any inclement weather. In addition to comfort, your pup will need something to keep him occupied so he’s less likely to dig his way out of your yard or eat your snapdragons. Toys are a classic choice. Balls can give them something to chase, while chew toys provide busy work for dogs. Tunnels can be fun for your furry pal to run through and around — a perfect toy when the zoomies hit. 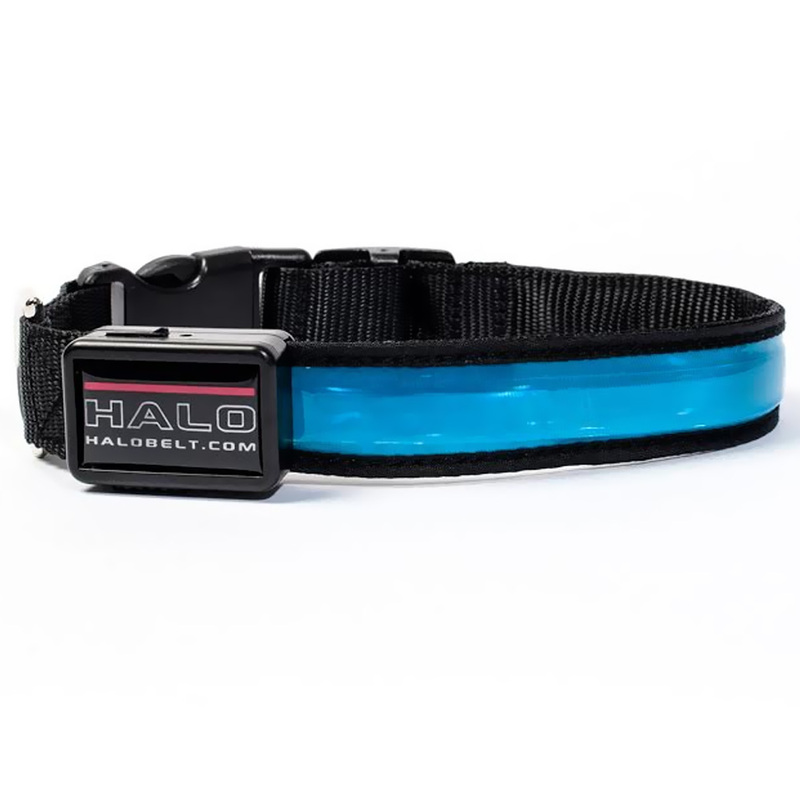 For pups who like to patrol, patrolling paths along their dog run or your yard can keep them occupied. If they’re not big barkers or prone to going crazy at the sight of other people/animals, you can even install fence windows or viewing bubbles so they can watch the neighborhood go about their day. It’s a lot of entertainment for some dogs, and your neighbors might enjoy it, too. 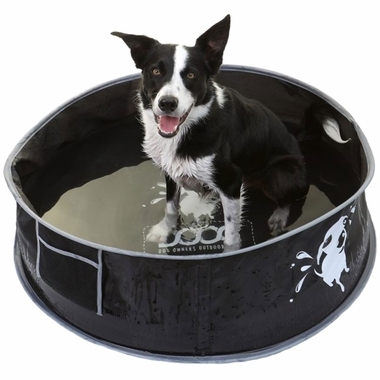 Dog pools are a lot of fun on hot days and can help dogs that run warm or have heavy coats keep cool and happy. 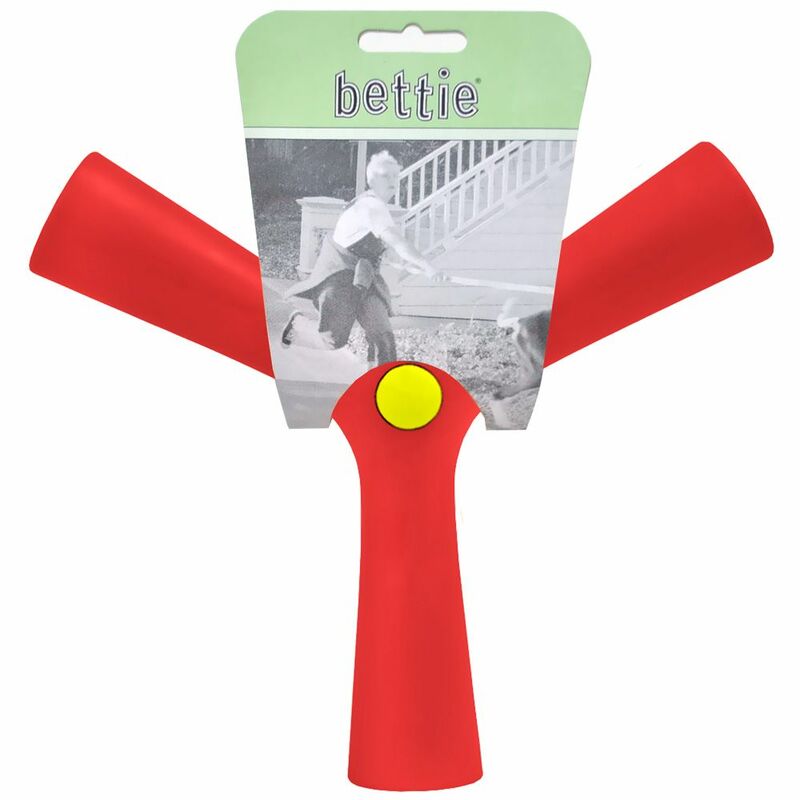 It also provides exercise for your pup. If you adopted an older dog, pools are especially beneficial. Letting them splash around in a dog pool offers low impact, so it’s good for elderly dog joints. Make sure to bring home something big enough and durable enough for your dog. If you have a high-energy dog, it might take a beating. Not every plan is perfect, so you might need to adapt as potential problems arise. Your dog digs out of your fence? Line it with river rocks or mesh. Planted flower beds on one of his favorite digging spots and he dug it up? That one might be a lost cause. Whatever happens, your dog will probably keep you on your toes. Part of it, you will be working to overcome your dog’s bad habits, but other times, you are navigating your dog’s needs. After all, with any pet, half of the time you’re training them, and they’re training you the other half. It might be challenging, but the love of a dog and the happiness pets bring your family are ultimately well worth it.